Select A Sign To See Its Style! 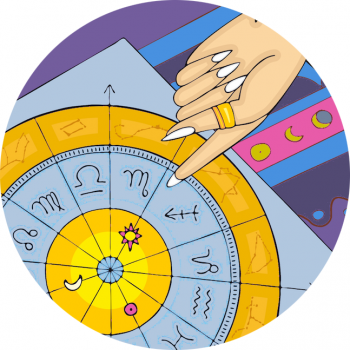 Select one of the zodiac signs to see it’s astrological archetype bought to life! 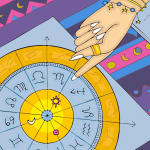 Discover your personal blend of signs through the free Birth Chart Calculator. Star Sign Style & Your Astrological Aesthetic – How To! Our rising sign is the mask we wear and the first impression we give. 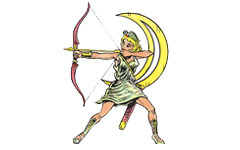 We can look more like our ascendant than our zodiac sign. 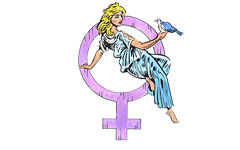 The planet of beauty and femininity, Venus shows us how we like to spend money, flirt and make friends! It’s also how we dress to impress. Our stunning satellite, the moon shows us how we feed ourselves, emotionally and literally! We’re at ease dressing in the style of our moon sign. 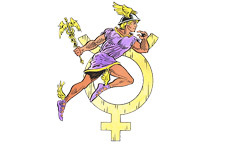 Governing thought and communication, Mercury is linked to self expression and how we relate and converse – it can colour our fashion style too!